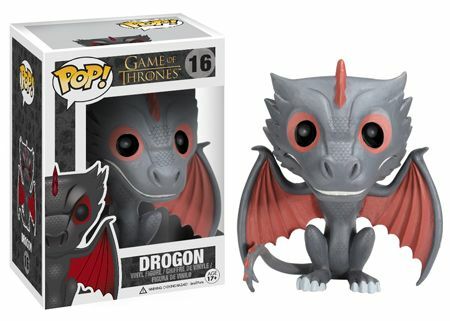 We present to you Pop! 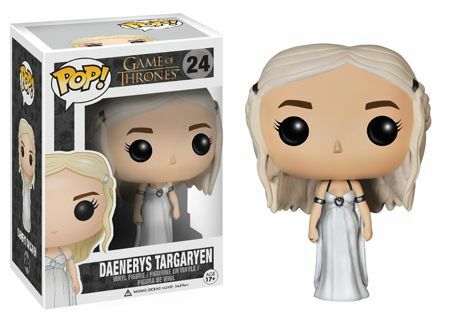 Game of Thrones: Series 3! 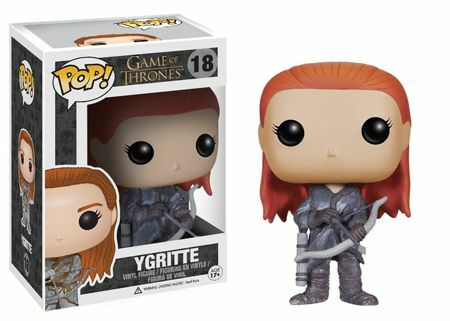 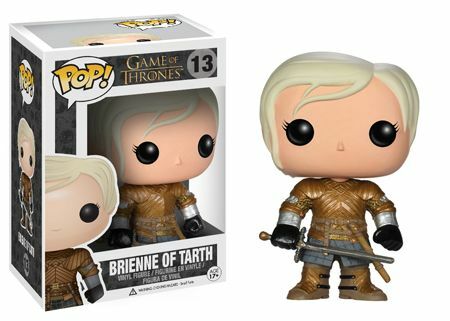 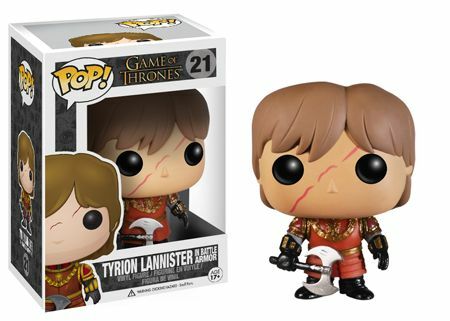 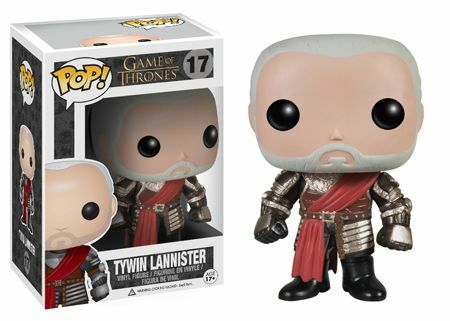 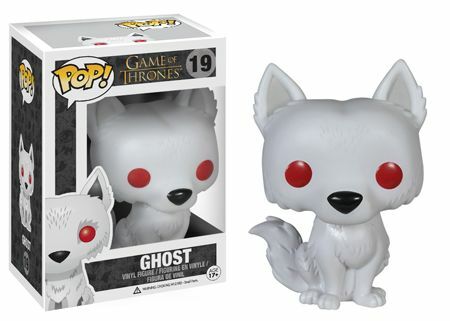 They’re the cutest Pop!’s in all of Westeros and Essos! 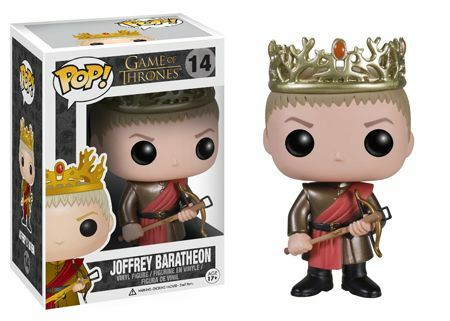 Who would ever guess their expertise in plotting and scheming for the throne? 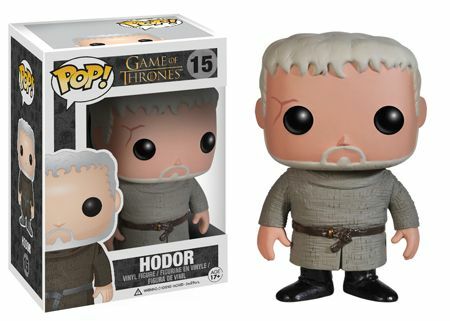 Spam protection: Sum of 1 + 14 ?